Senior advocate Gopal Subramanium, the amicus curiae in the case wherein Supreme Court is examining validity of a rule amendment as per which Uttar Pradesh government has allotted government bungalows to its former Chief Ministers, has said that “a person after he demits public office is not entitled to occupy any public premises for personal use”. “While the present matter relates to an attempt by the State of Uttar Pradesh to overcome the judgment in Lok Prahari v. State of UP which quashed the allotment of Government bungalows to former Chief Ministers. 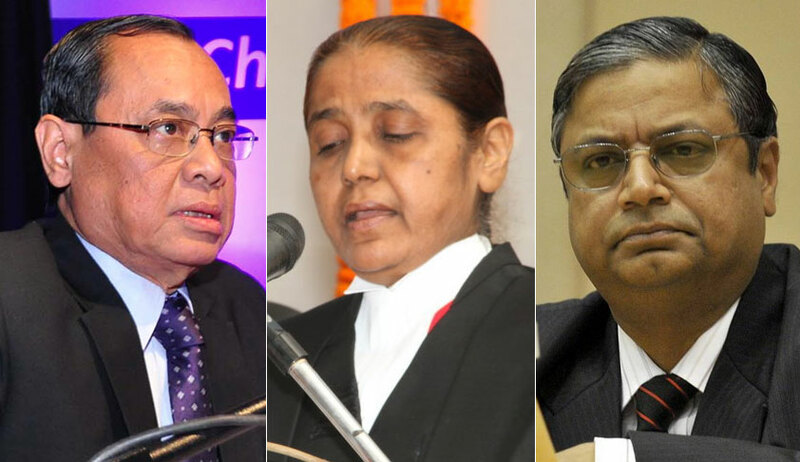 The matter raises a substantial question of law: Whether the equality clause contained in Article 14 of the Constitution of India enables public houses to be retained by persons even after they demit office?”, Subramanium submitted before a two judge bench of justices Ranjan Gogoi and R Banumathi. “Not only this, substantial bungalows in Lucknow will have to be vacated..many government bungalows are given as trusts properties all are related to parties”, he said. The bench allowed the counsel representing Uttar Pradesh government to advance his argument on January 11.